Building a website is easy. Turning it into a success is a lot harder. SiteGuru checks your website for common SEO issues, usability quirks, and technical issues. And then they help you fix them, vastly improving your website. 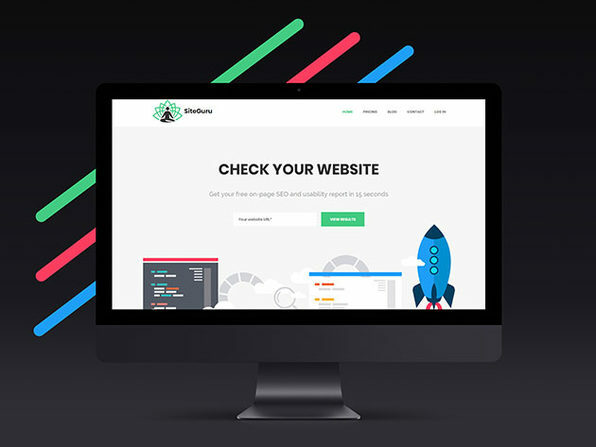 SiteGuru performs a complete audit of your sites, helping to identify SEO opportunities, mobile friendliness, technical issues, and much more—all in the name of optimizing your sites.